Posted on Oct 23, 2011 by Appleton Downtown Inc.
Making plans for the weekend? We recommend Music @ the Library. This Sunday, October 23rd, from 2-3 pm. 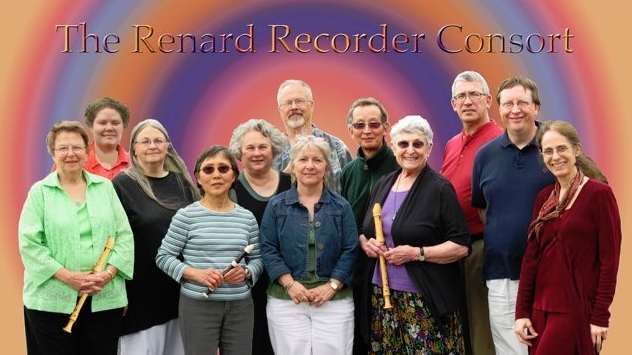 The Appleton Public Library is featuring the Renard Consort Recorder Ensemble. This talented group plays a variety of tunes from Renaissance to modern including folk, international, and classical melodies, on their recorders!! Free admission. Families welcome. Lower Level Meeting Room.